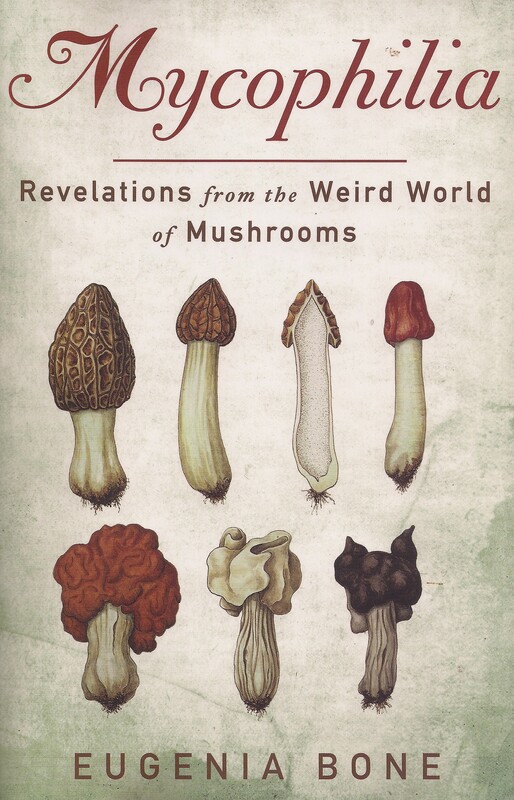 Mycophilia: Revelations from the Weird World of Mushrooms by Eugenia Bone [Rodale 2011] page xv. Quoting David Arora, author of Mushrooms Demystified:A Comprehensive Guide to the Fleshy Fungi. Riding correctly is not simply a matter of sitting on the horse holding a certain position. It is an art, a skill, a meditation, a process. Bingo! Totally off horse-topic, for further information, a great read, and a thunderingly great mystery story, try Dorothy Sayer’s “The Documents in the Case”. Murder by mushroom poisoning. I put that on my goodreads list. Thanks! Writing is not simply a matter of putting words onto paper. It is an art, a skill, a meditation, a process. I enjoyed the post. I love wild mushrooms that pop up everywhere in mushy parts of the yard after spring rains.